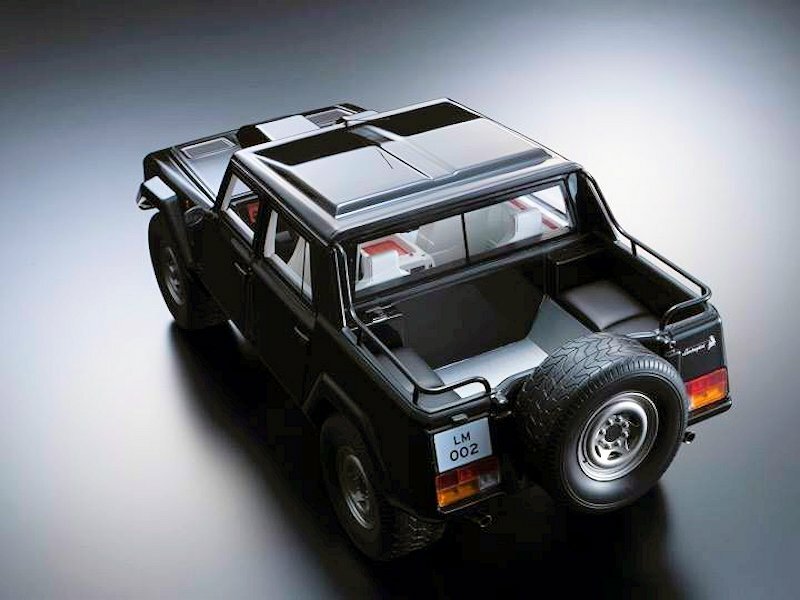 There is news from the the Kyosho camp of new 1:12 and 1:18 scale releases. 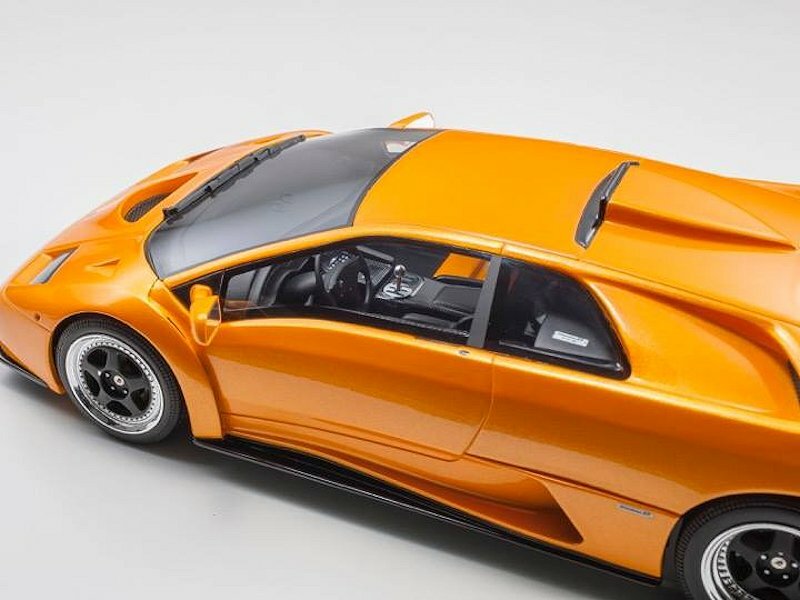 We’ll start with the 1:18. 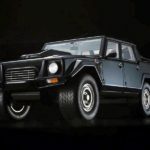 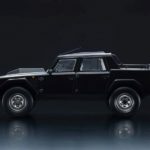 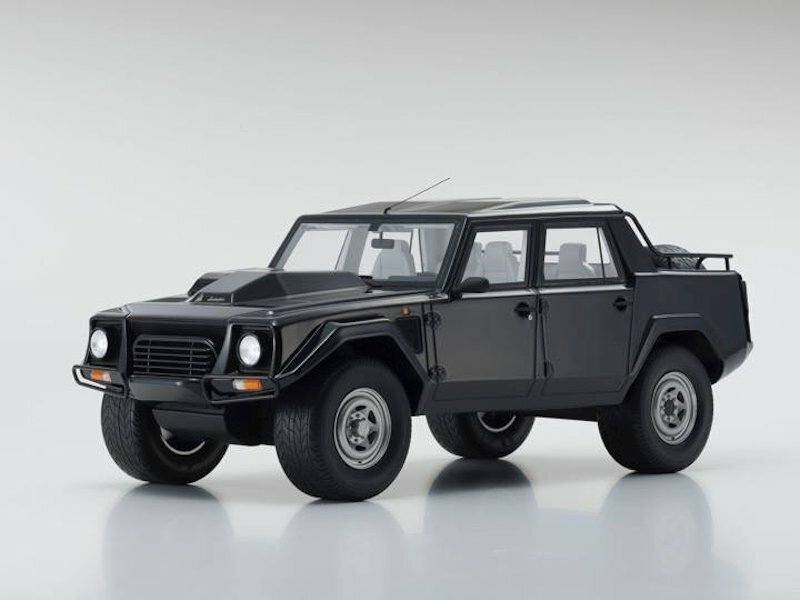 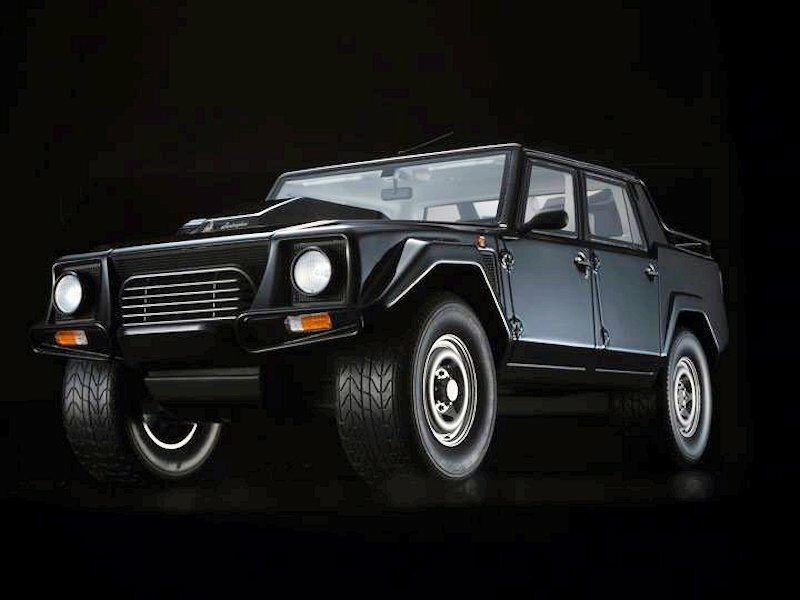 As featured, the Lamborghini LM002 also known and the Lamborghini Truck will be in production soon. 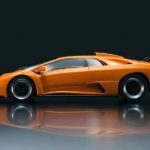 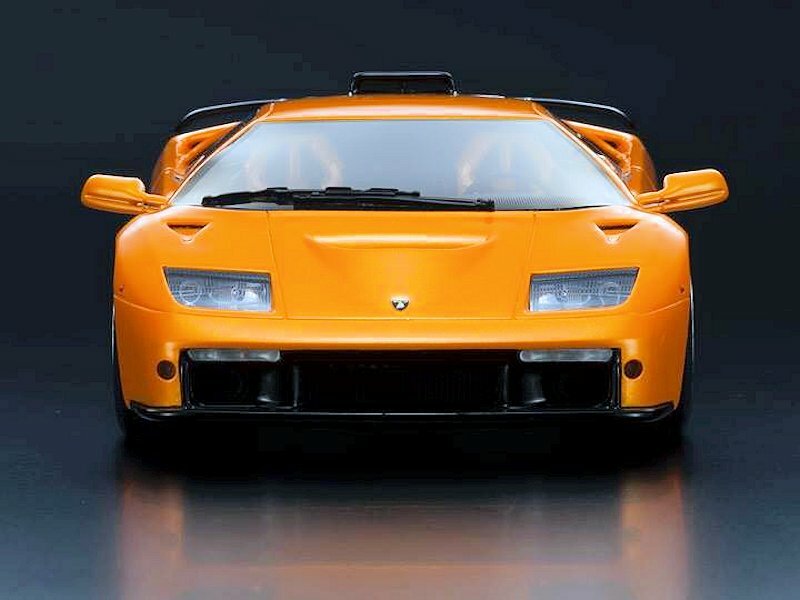 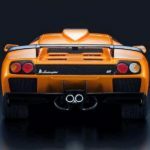 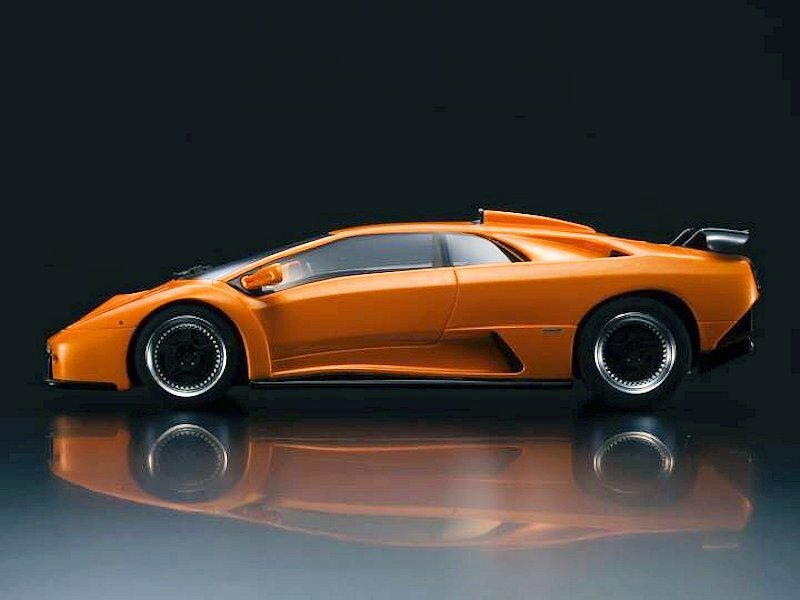 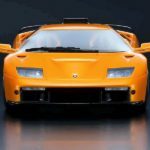 More Lamborghini news includes the Diablo GT. 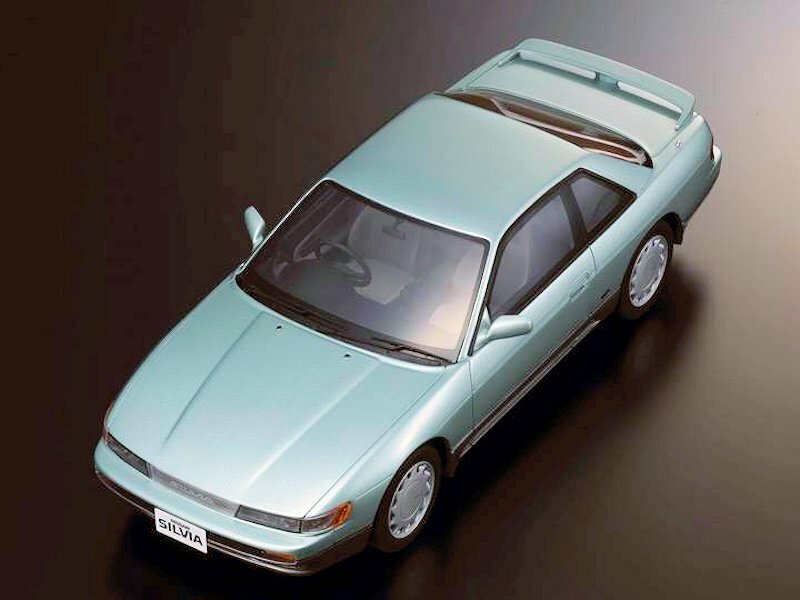 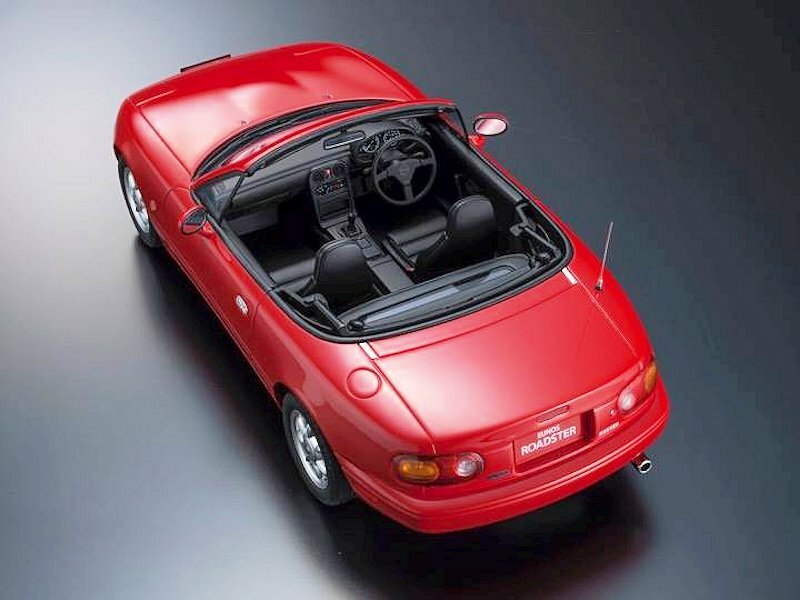 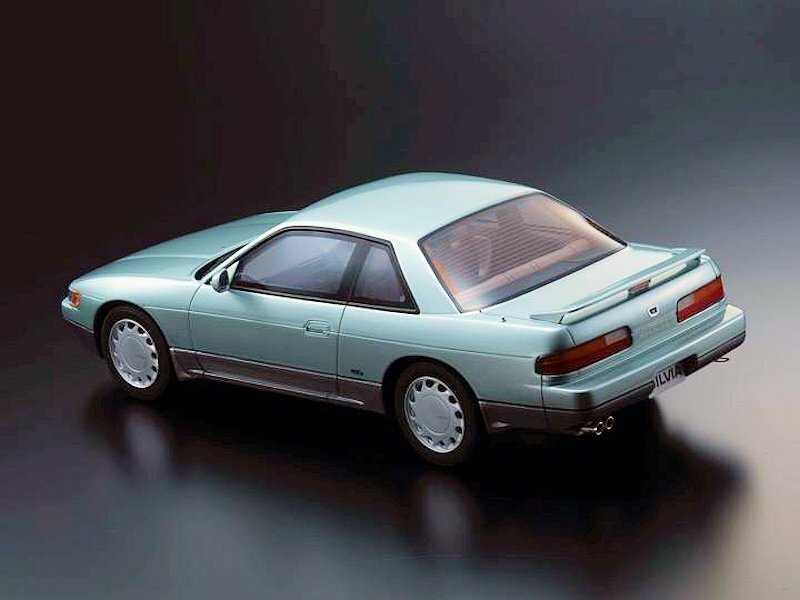 And finally we have the Nissan Silva and Mazda Eunos/Miata from their Samurai series. 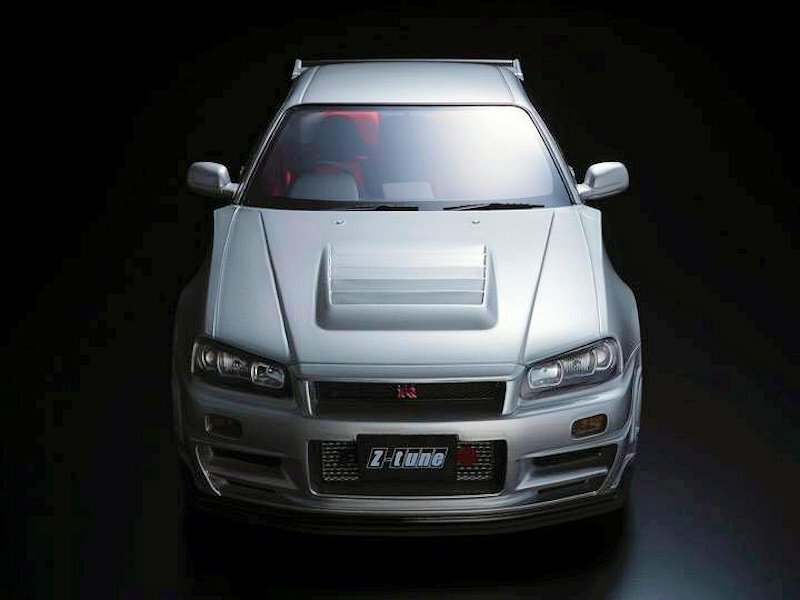 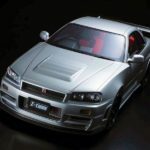 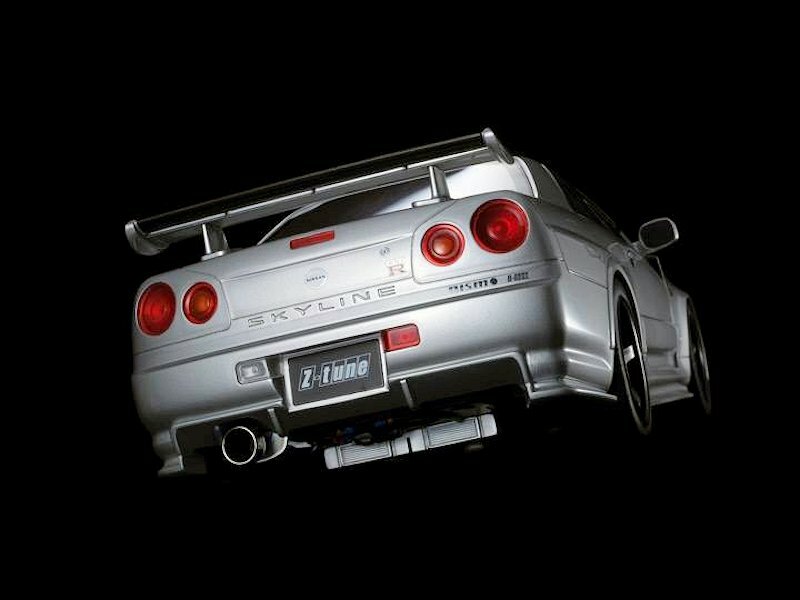 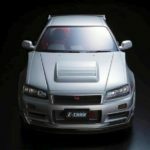 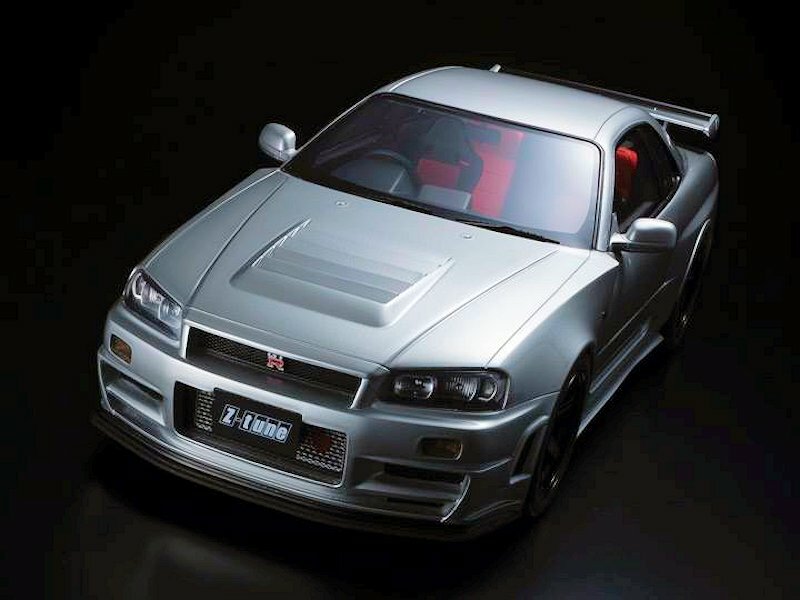 In 1:12 the team will officially offer the Nismo R34 GT-R Z-Tune. 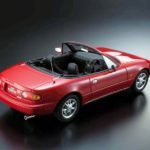 All are executed in resin with sealed-body design. 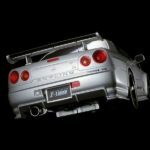 We have no word on total colour palette, production units or official release date at this time. 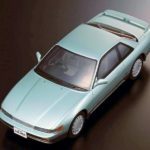 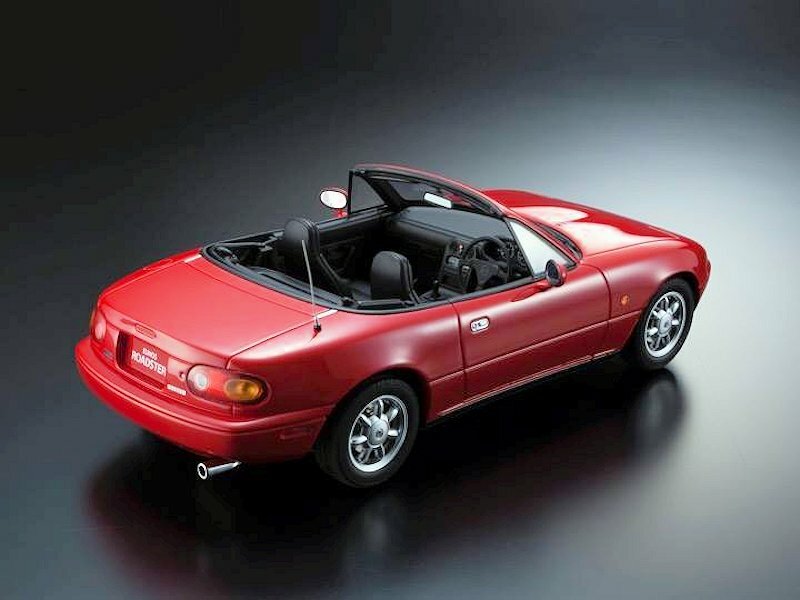 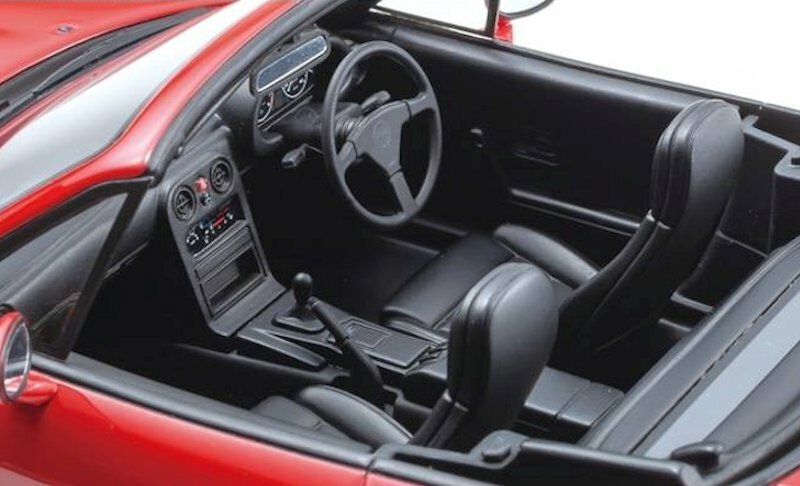 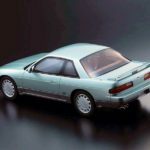 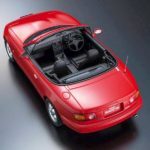 Stay with DiecastSociety.com for the latest news! 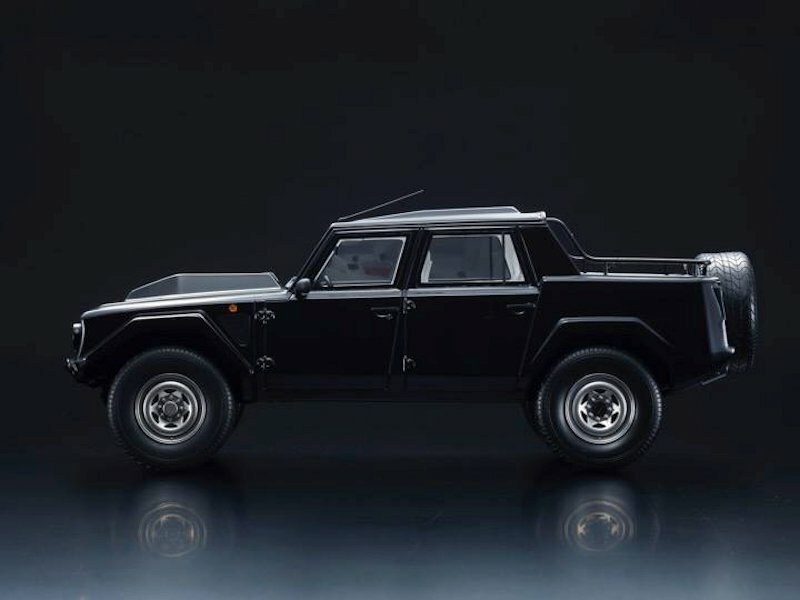 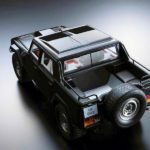 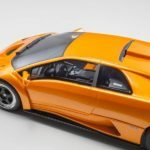 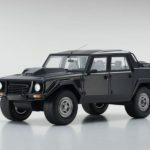 3 Responses to "Kyosho New Future Releases"
I used to like their collection before they went closed body design with Samurai..now it seems like they have moved completely in the direction of closed body design..the 1/12 and lambo truck looks sweet but I would never buy models with no access..
Is the Lamborghini LM002 a diecast or resin model?